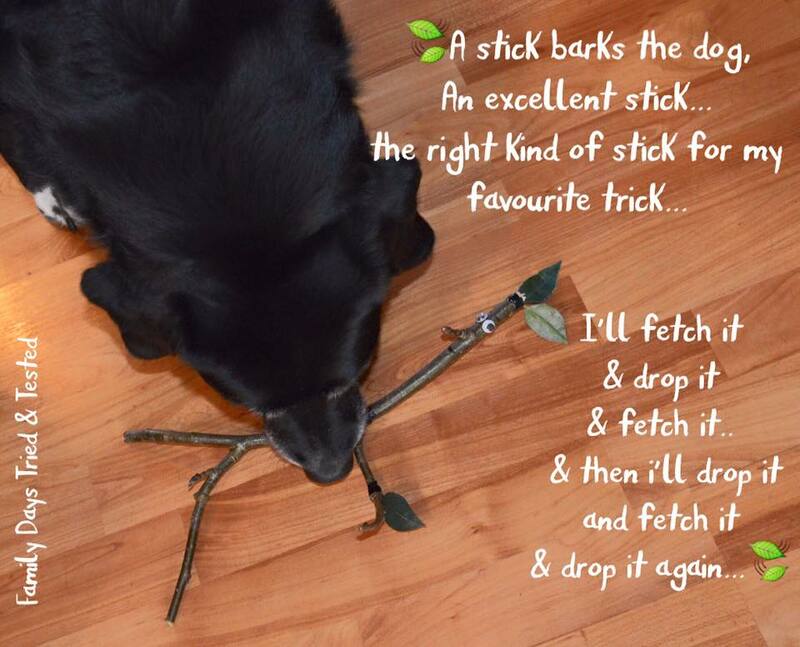 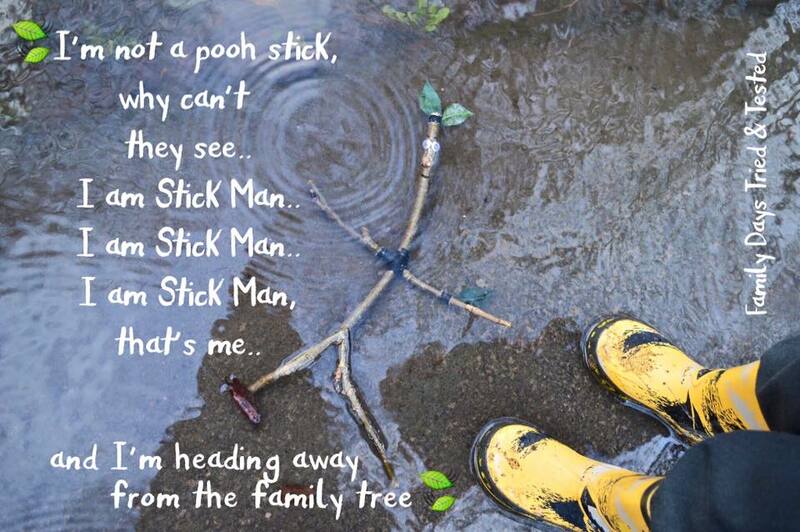 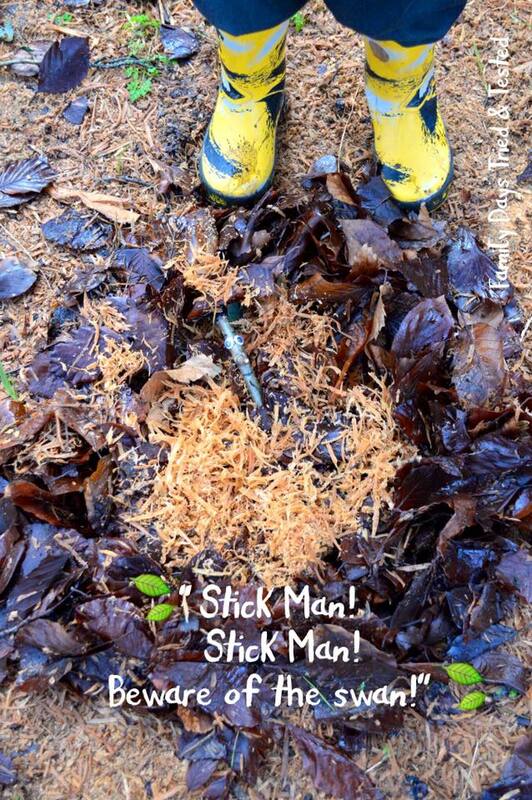 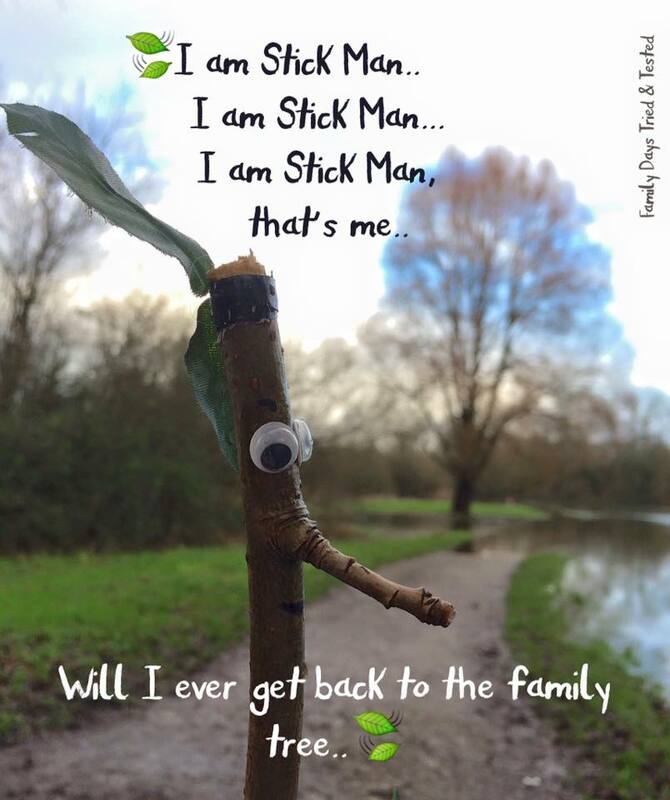 We made our own Stick Man and with oodles of love & imagination in tow we went in search of the family tree. 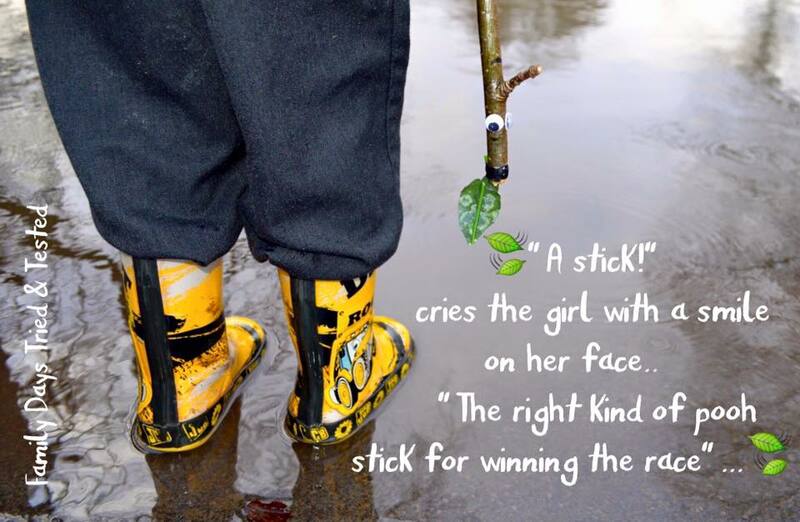 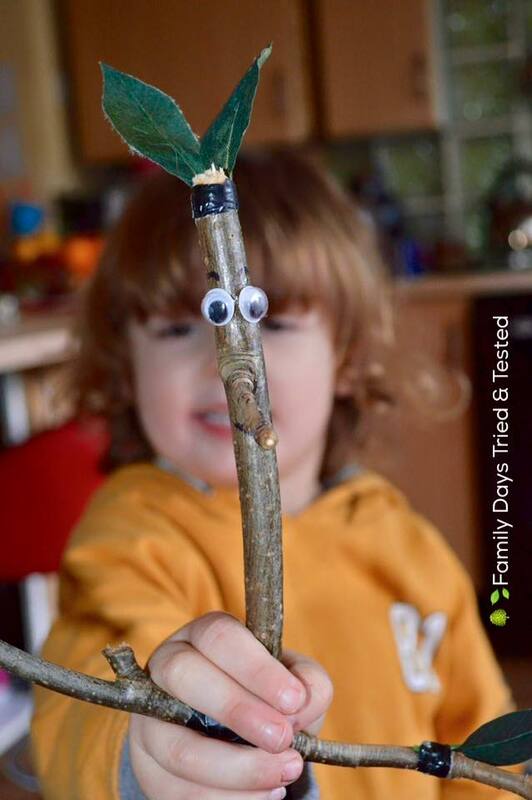 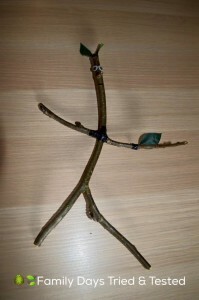 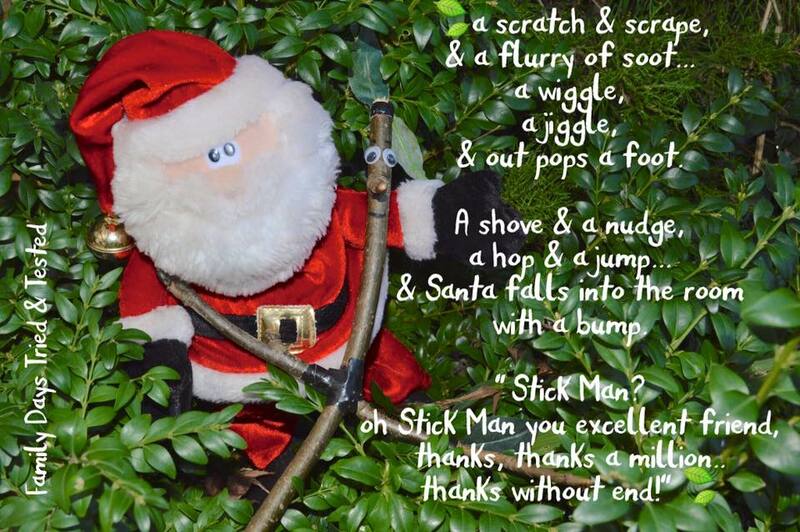 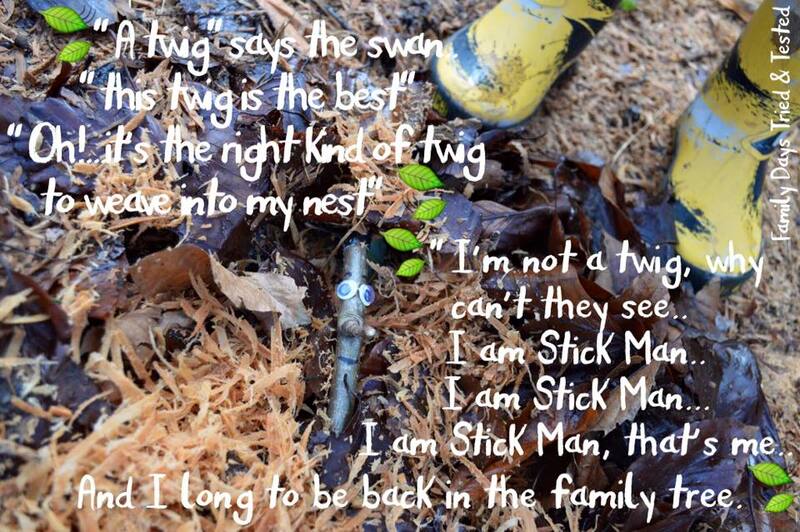 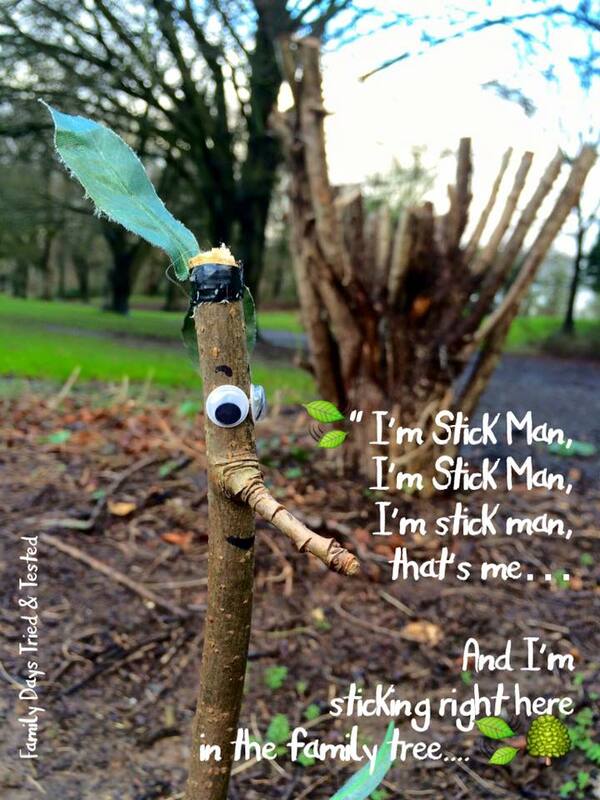 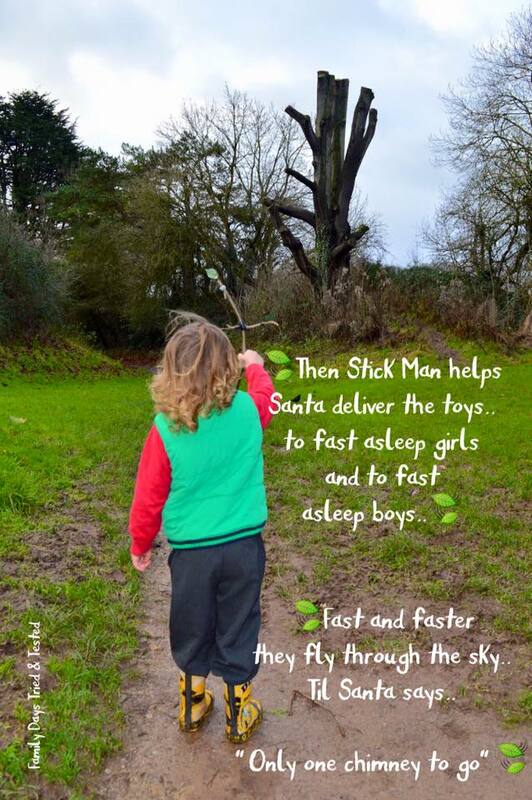 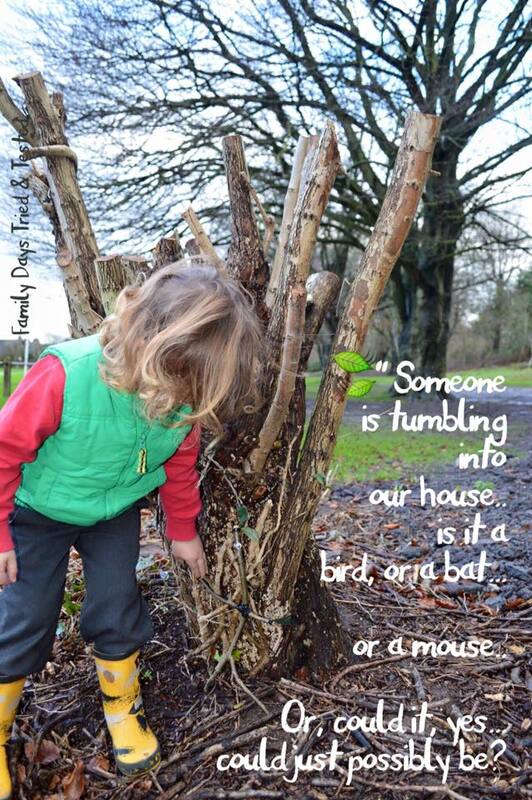 We found Stick Lady Love on the way ❤️…..
We started by searching in the garden for sticks to make our Stick Man, and we used gaffer tape to stick on leaves & glue to stick on his eyes..
Then we headed out to find a wood to search for the family tree..
Our walk took place within the country park of Caldicot castle. 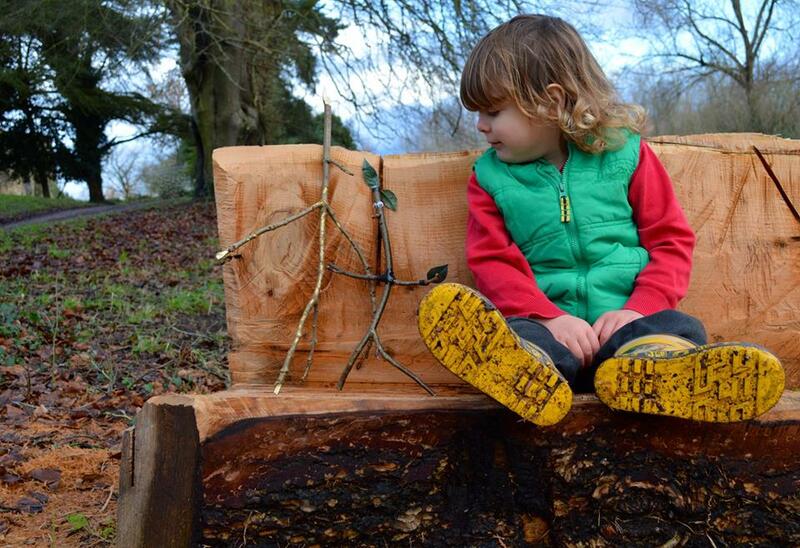 It’s free to park and suitable for buggies.